Inspired by Mums, 5 ways to care for the family' hair all in 1 bottle! 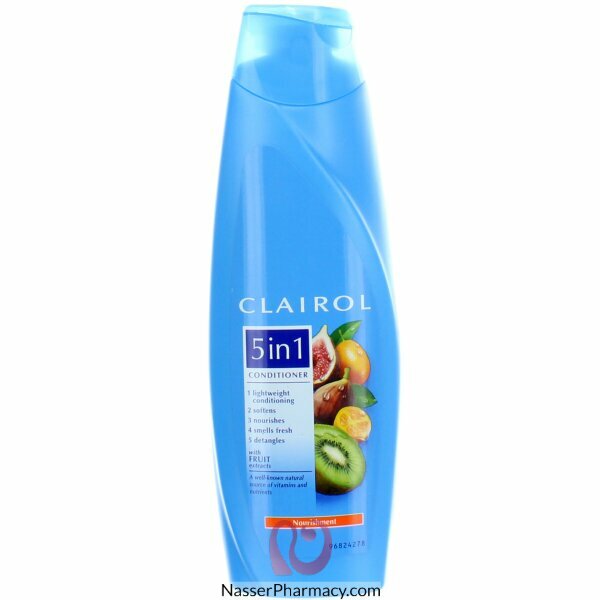 Clairol 5in1 FRUIT mild CONDITIONER cleans the family' hair gently and leaves it soft and easy to comb. It is inspired by the balancing and calming effects of camomile, used since ancient Roman times.